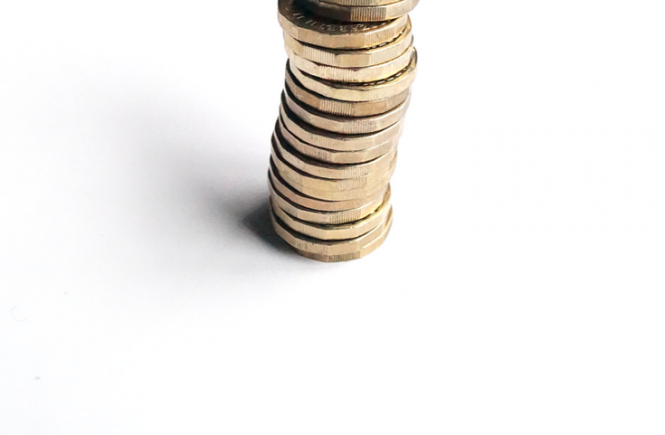 Something I’ve been looking forward to doing on my blog is publishing my monthly earnings. 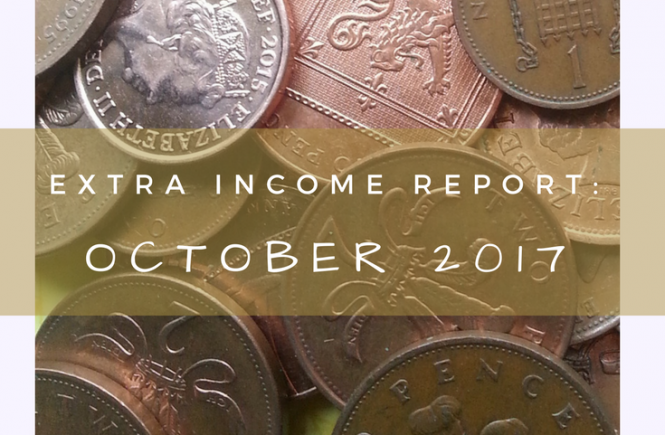 It’s strangely compelling, reading other blogger’s income reports – because it’s an action that’s invited and transgressive, all at once. If you were raised the same way I was, you were told never to ask anyone what they earned, because it was rude. My mother told me that when I was a kid, and it stuck. I’d never dream of doing it to this day, but if someone puts it on their blog, I’m gonna be there to rubberneck. It makes sense, because if you’re going to write about personal finance and have the temerity to issue actual advice, then you should willingly be held accountable, right? However… I can think of a few reasons not to do this, or at least to modify the way it is done. Why shouldn’t I write an income report? Firstly, revealing my “day job” income naturally invites comparisons. Unfortunately, this can backfire when trying to incite others to take up financial planning. I’m on a low income compared to the UK national average, but this ‘low’ is still quite a lot for most of the rest of the world. On the one hand, one might think, why doesn’t she just get a better job/a full time job and stop picking up pennies, for goodness’ sake? Fair enough – I’d say it’s because I enjoy working to live, not living to work. There are a few reasons why my job works for me, and some of them revolve around how I can leave it behind me at the end of my two days. Still, there are many who can’t see the value in that and would entirely discount any encouragement to plug the leaks in their finances simply because they have more coming in each month. On the other hand, for those who earn less, it may seem as though I can afford to pontificate about saving money when I’m in a better position to start with. Whether anyone reading this earns vastly less or vastly more than I do, the principle for financial security remains the same: spend less than you earn. I’m really only talking about ways to make that easier to achieve in practice. Simply put, comparing yourself to others (and inviting others to compare themselves to you) breeds discontentment. Contentment is the key to enjoying life with less, no matter whether you want to reduce your spending in order to get out of debt, or just feel a bit richer with what you already have. I can say this because I struggle with maintaining a state of contentment sometimes, and I’ve identified it as something that I’m going to constantly work on. I’ve been entranced by the way many US personal finance bloggers post their ‘net worth’ monthly – again, there’s something pretty fascinating about real life figures. Still, I balk at the concept of handing over my worth to something as arbitrary as the value of my house and the size of my savings accounts. It’s just something I can’t do myself – even in our private calculations, the mortgage balance and equity remaining in the house are kept in their own bubble. Second, I’ve got a very protective husband who doesn’t want me to divulge too much personal information, because the internet is forever, after all, and “full of freaks and creeps”, as he’s just clarified to me. Fair enough; I’ve had a few dudes look up my previous blogs and assume they had some deep insight into me – yep, weird. All of that is a long preamble to what is now going to be a very, very disappointing and short list of the extra income I cobbled together in April! Ok, so for the online earnings, that side of things has really tailed off. I only do a few surveys a month, max, because most of them weren’t worth the time. I’ve realised that I’ve got to get back around to the kind of shenanigans we were up to in 2014 if I want to pull up any decent content for this blog! But hey, I didn’t have a house to renovate back then, so that’s where most of my energy goes these days. I’m back to stoozing with a vengeance, so hopefully our interest earnings will rise at a decent rate this year. 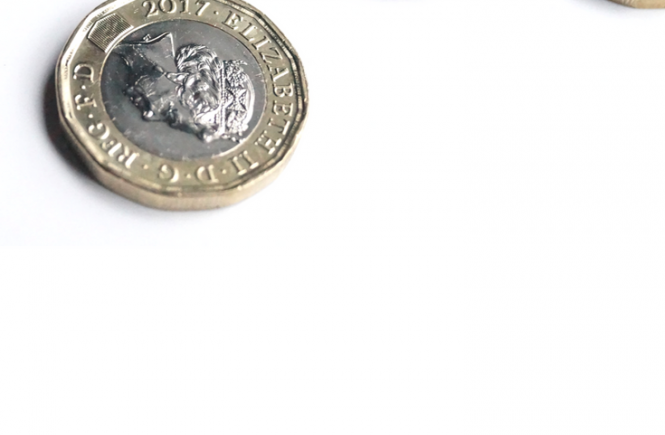 I’ve got some of our savings going into regular savers which won’t pay out until they mature after a year, so expect one whopper of a month that comes out of nowhere. What do you think of my idea to start income reports? Read next month’s income report here.